Next > Video : A Pot of Cacti at TAWS! A joy to watch you think out loud and create. Love your card. I am lucky that I have that stamp set and use it often. Your card made me realize I need to “off set” more often. Thank you. A beautiful card. I’m liking these frosted sheets too – might have to get some! Are they very different to vellum? Beautiful Therese, and love the look of the forested sheets! Have a lovely time with your friends! 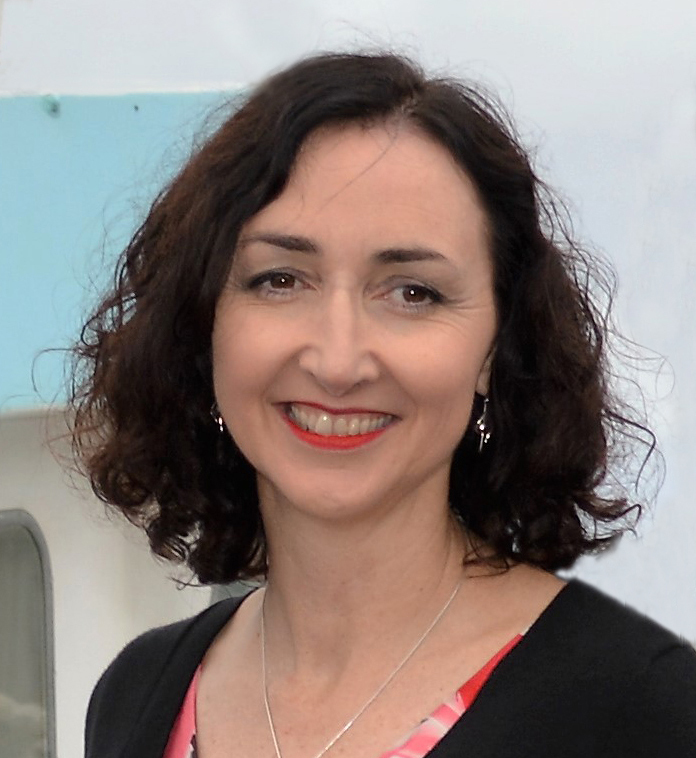 Fantastic Therese! Your cards are always amazing. Love the techniques used on this one. Using the dew drops as extra ‘mounting tape’. Debated about getting that butterfly set…love the frosted sheets…Good luck in the challenge. Thank you for showing me what to do with these frosted sheets. I bought some accidentally thinking it was clear acetate. When I saw them, I was like, “Wah?? ?” 🙂 Love this card. Me too, initially I tried to die cut them but they are too thick for the thin wafer dies that I have, but apparently work well with the steel rule dies. I’ve also used them in shaker windows and they look really cool! Hope you are having a lovely weekend,t he sun is shining here and we have visitors and are off fishing this morning then out to lunch… could be worse lol. WOW I didn’t know how gorgeous the Memento purples were! Classy CAS card Therese! That looks cool – I haven’t seen the frosted sheets or anyone using them but the top layer looks great stamped onto them Therese. Therese, beautiful card. I love it when you have it just all fall into place. The butterfly looks brilliant with that frosted sheet. What a gorgeous Alltenew video Therese has made for us! Love your design and am enjoying your use of the plastic sheet, must get some to try, look forward to your videos. 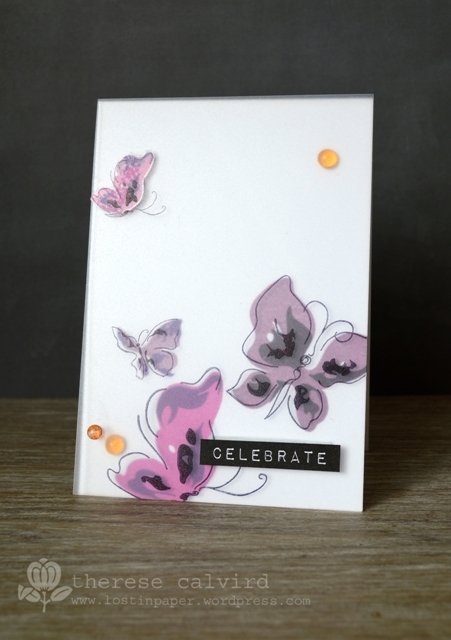 I absolutely love love this card, I share the fond for those butterflies although I don’t use them enough but your use of that froster sheet stole my heart! Splendid card, Therese! Totally worth the fight, this is a beauty! 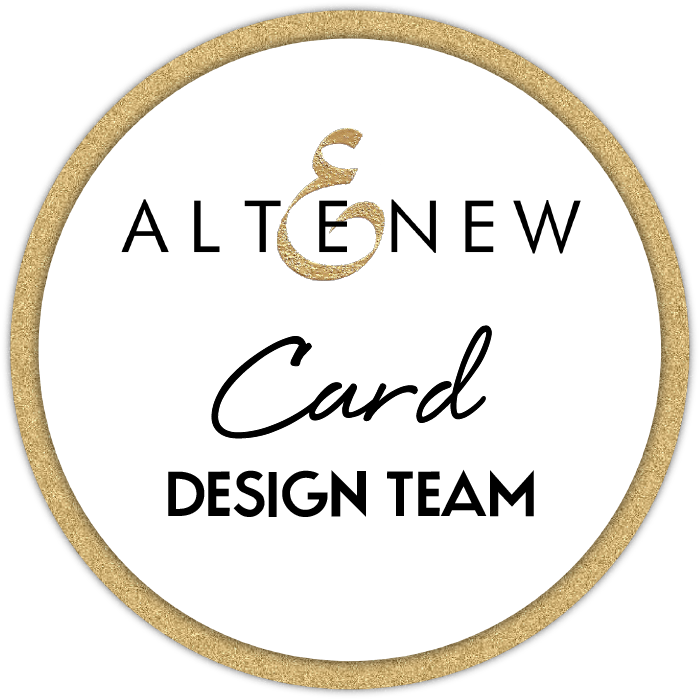 Well, you totally have to be a shoe-in for the Altenew video challenge with your card making and video editing skills! Such a beautiful card and brilliant way to lift up the frosted sheet, I always have trouble doing that with vellum. Thank you for the tip!! I love that you stamped the outlines in black on the frosted paper! 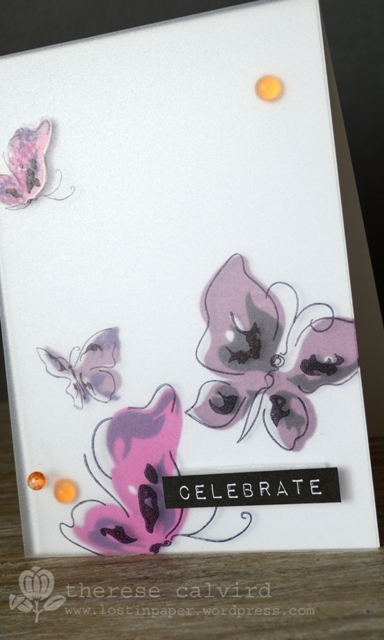 Beautiful card, and your butterflies are placed perfectly! Such pretty butterflies. I am resisting buying some Altenew stamps…but you are slowly convincing me!